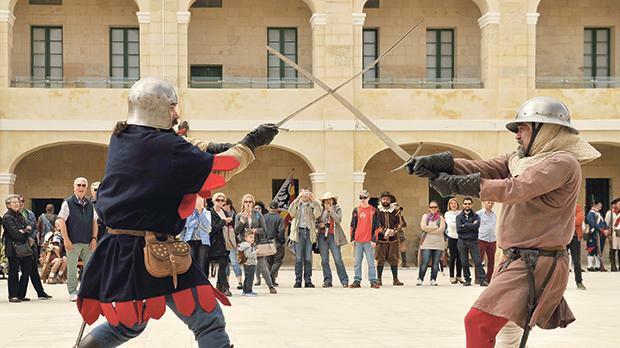 Fort St Elmo was a hive of activity on Sunday during an open day which granted the public free access and guided tours of the fort and the National War Museum in Valletta. 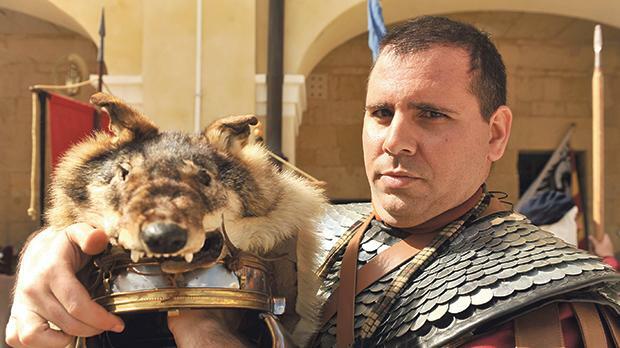 Re-enactments, activities for children, talks and war-themed snacks were also at hand to give visitors a truly unique experience. Originally intended as a war machine, Fort St Elmo today serves as an impressive historic, military building with unobstructed panoramic views of Grand Harbour and the surrounding cities. The fort also hosts the National War Museum which houses a superb collection of artefacts that go back to prehistoric times. 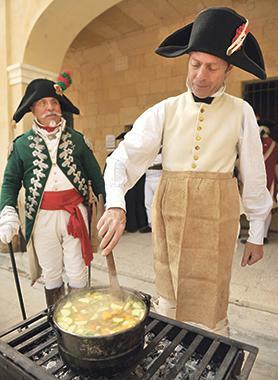 Yesterday’s open day, organised by Heritage Malta to commemorate the 77th anniversary since the award of the George Cross to the Maltese Islands, also included a talk by the George Cross Island Association on ‘The Siege of 1940-1942’ as well as an exhibition on ‘rations and food’. Fort St Elmo was built as a star-shaped fort in 1552. It played an important role during the Great Siege of 1565 and during the Second World War. After the Royal Malta Artillery left the fort in 1972, the upper part was used by the Malta Police Force as a Police Academy. This upper part was restored and opened to the public in 2015.